Arkansas Cattle Auction is proud to partner with the Arkansas Hunger Relief Alliance in support of the Arkansas Beef Project to help to purchase ground beef to provide a healthy source of protein for food insecure Arkansans. Arkansas ranks #1 in the nation for food insecure senior citizens and #2 for household food insecurity and that’s not acceptable to us! 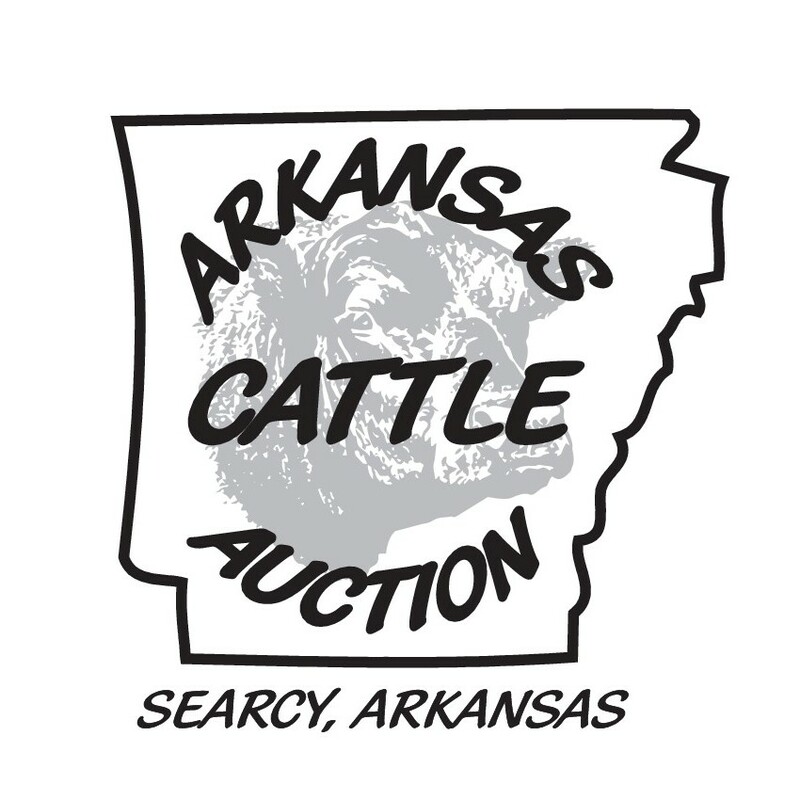 Arkansas Cattle Auction and the Goodman family have committed to donate a portion of the proceeds of every animal sold through our auction to support this endeavor. We appreciate your business and hope our industry will do their part to help eradicate food insecurity in our great state! For more information on this project, visit Arkansas Hunger Relief Alliance or contact us.